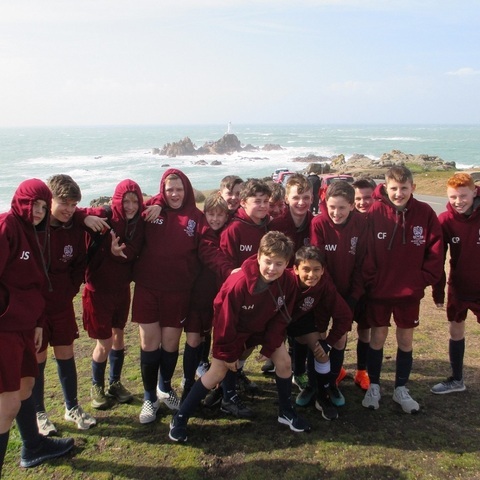 The annual Jersey tournament recently took place. 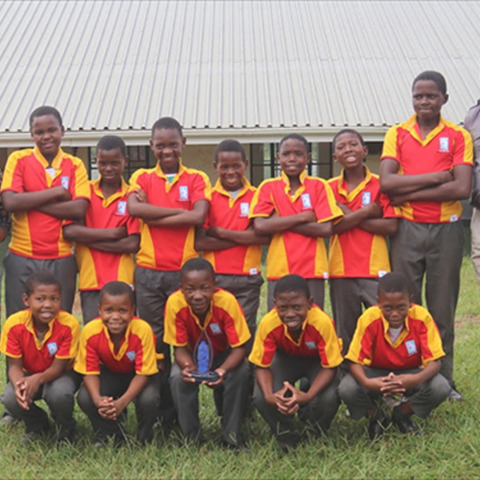 The children enjoyed four days of intense sporting competition including football, hockey and rugby. 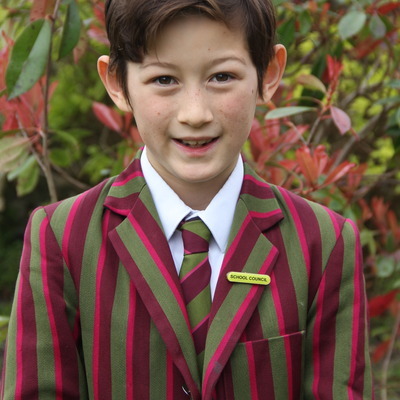 Many congratulations to Mark Mackie who has been selected by Sussex County Swimming to join their Development Pathway for 2019/2020. On Sunday 17 March the Maltman's Green gym squad girls competed at the BSGA (British Schools Gymnastics Association) Southern Region Acrobatic Schools Competition at Southampton Gymnastics Club with an incredible set of results. 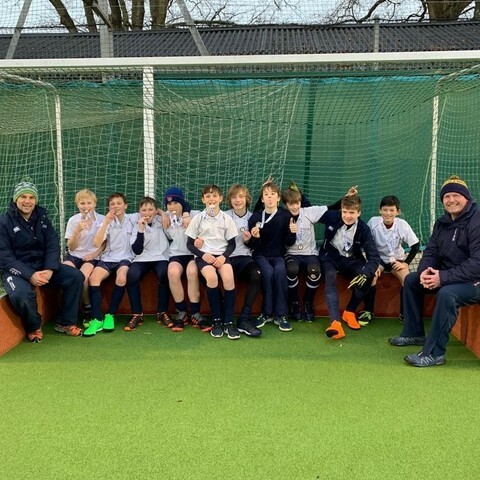 Many congratulations to the St Andrew’s Prep boys’ 1st hockey team who represented the school at the IAPS National Finals at Millfield this week, finishing a highly commendable 14th in the country. What a “brace” of victories … history has been created!!! Northbourne Park continues to proudly host the annual East Kent Primary Schools Cross Country relay event. Cranmore Rowing Club join forces with Walton Rowing Club sending 6 crews to Bath for the Head of the Avon, a 1000 metre race on the river. Ryde Junior School's first ever ski team travelled to Passo del Tonale in Italy to compete in the IAPS Skiing Championships in March. 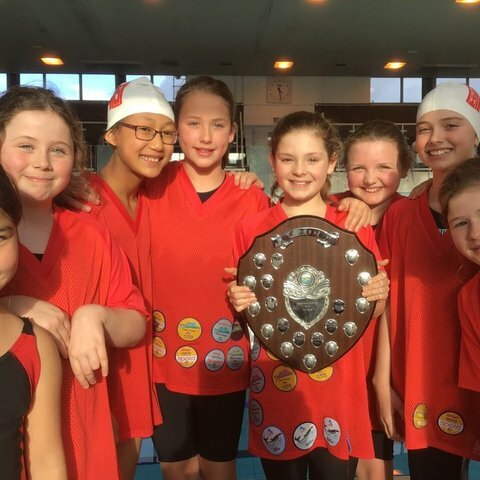 After an early lunch our top swimmers sped off in the awaiting minibus to the finals of two competitions, the Independent schools’ and the Borough Championships at Richmond pools.